We are all in this world for each other, which is why when we do good things for others, it feels good, because we are behaving true to form. MMM guiders all over the world are carrying the torch for MMM by doing what MMM stands for — helping each other. Recently guider Sam Njonge and his team took the admirable step to help the children of the Moi Children’s home in Nakuru to give the children much needed bedding and food stuffs. 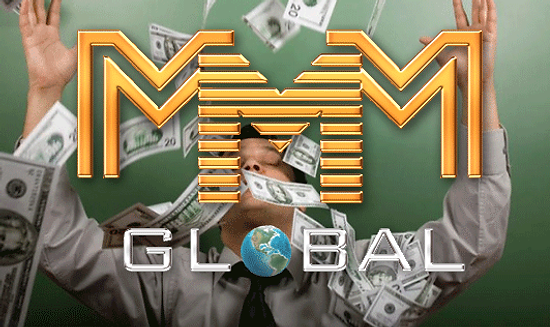 The MMM Community is appreciative of such worthwhile efforts by its members. These are a showcase of the Community’s spirit of generosity and kindness that pervades it. The children’s home gathers together all the abused, abandoned and needy children of that area and nurtures them. Such institutions are deserving of all the help they can get from the community and elsewhere. Senior guider Michael Ogalo addressed the teachers and explained the advantages of participating in the MMM program. The indefatigable MMM team of Kenya led by manager Samuel Njonge again took the MMM Community largesse to the needy community of Thika, where they held a brief presentation to introduce the MMM opportunity to the people, in their unrelenting struggle against the financial unfairness that is in the world today. As the manager put it, people put their money in banks for little profit, and then they go back and borrow from the bank at a higher interest rate. 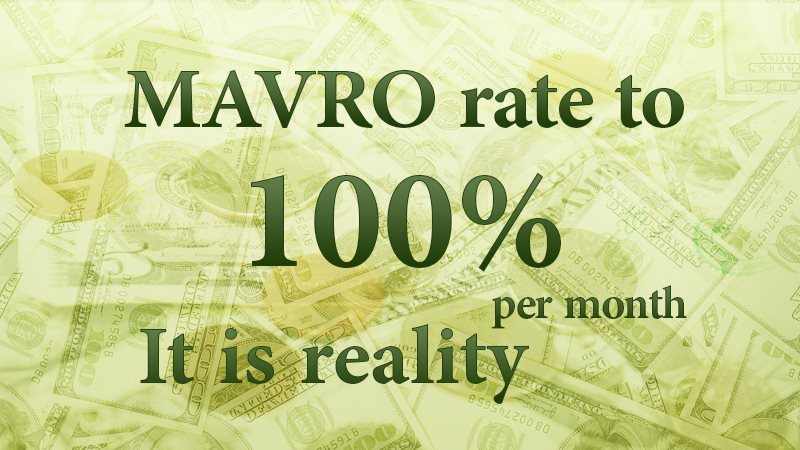 Now, MMM has made it possible that instead of borrowing money from the bank, you get a donation from the community at the right time, which is more profitable and safer as there is no danger of your assets being seized due to non-payment of a loan. What an unparalleled never before seen mutual aid system this is! Truly our leader and founder Sergey Mavrodi must have been divinely inspired! The country of Kenya refuses to be left behind when everyone around the world is benefiting from this excellent MMM mutual aid system, so affirmed manager Michael Ogalo at the presentation and charity event held in Githunguri, Kenya recently. Manager Michael does not miss a chance to help the destitute children of the children’s homes around his community. This is an excellent way for the MMM team to let their community know that MMM cares and that everyone can be helped to a better life at MMM. At the event the manager introduced MMM and its presence in over 107 countries, even in Africa. The attendees were taken through the registration process of MMM right up to provision of help. The financial slavery to which the poor people all over the world are subjected to was discussed and the people informed how MMM would help to free them from this unjust financial system. The adults at the event were very much interested participating in the MMM Community. The gifts of mainly foodstuffs that the team brought with them were much appreciated by the authorities of the place. This was MMM care being demonstrated. It is good to observe that MMM does not underestimate the gift of giving which has the potential to turn a life around. Charity is indeed the embodiment of the spirit of giving at MMM, as was again demonstrated by manager Michael Ogalo and his team, when they visited the Githiga Children’s Home to bring hope and joy to the children there. Everywhere MMM is showing how much it cares for the communities that it is in as it helps to relieve some of their material lack. Helping those who cannot help themselves is the antithesis of the spirit of cruelty to the weak that is so prevalent in the world today. We therefore commend the MMM community of Kenya for what they are doing. The MMM team brought with it much needed foodstuffs and toiletries to help the children live happier lives in that children’s home. During the event the manager and his team were able to introduce the objectives of MMM to the adult attendees and to inform them that MMM is there to free them from the financial slavery that they live in and to provide them with a way to financial security. Together we will make the world a better place! Bringing hope and joy! The MMM Community had once again shared compassion to all the orphans sheltered and nourished in Mama Obed Children’s Home. This facility started as a humble abode to abandoned and disadvantaged children not only from Gathanji but as well from across other boroughs in Kenya. MMM Kenya Team - Michael Ogalo, Mary Sheeroh, Paul Kahiga and Nahasnon Gichuru - initiated the distribution of basic subsistence that would carry them for months. It had been a remarkbale and memorable moment not only for the children but more so for the team, partaking in such an inspring undertaking. MMM will not cease to bring a chance to change the world we are living for the better. Millions of Community members all over the globe are one on this endeavor. And there will be more coming for Kenya. May we all take part in changing the world! EACH ONE MATTERS! Having the heart for change! MMM continues to bring hope and joy to destitute people in different parts of East Africa. Last August 15, the MMM Team - Michael Ogalo, Sheeroh Kiarie and Edwin Karani - visited Hossana Children's Home in Githunguri Kiambu in Nairobi, Kenya to share basic subsistence among housed children in this institution. It had been a priceless moment for everyone involved and more so for all the children who had felt the message of love from the MMM Community. That in this harsh world we are currently living on, kindness and generosity still enliven. Together, we can! For a better world! On the 22nd of August, MMM guiders — Mutebi Bashir, Muhanguzi Lighton, Mugisha Arnold and Nasaka Edwig — visited the Mum Jane Orphanage Centre in Bugembe in the Jinja District. Every kid below a class of primary four (4) got seven books and two pencils. And kids in high classes from primary four (4) to secondary level got seven black books of 1.5 quire, a set and a pen. Stationery was bought for these children to help in their education so they can become independent individuals and realize their dreams of a bright future. This was a very welcome gift to both the teachers and the children who happily received the stationery. Honesty, kindness and generosity are three qualities that will take MMM far. 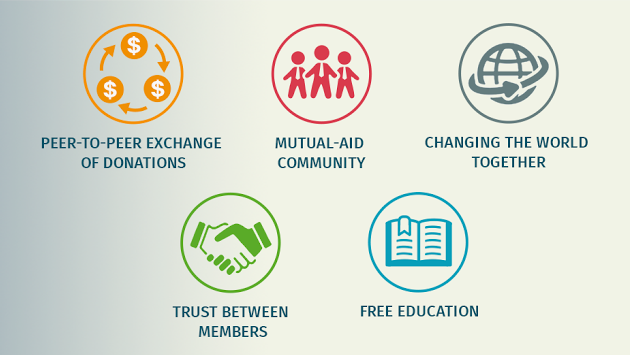 It aims to equip not only its members but also the community around it to be happy and free from financial slavery. Working together to alleviate one another’s’ burdens is the right way to go about it. This world needs more love more kindness, more compassion, more joy and more laughter. 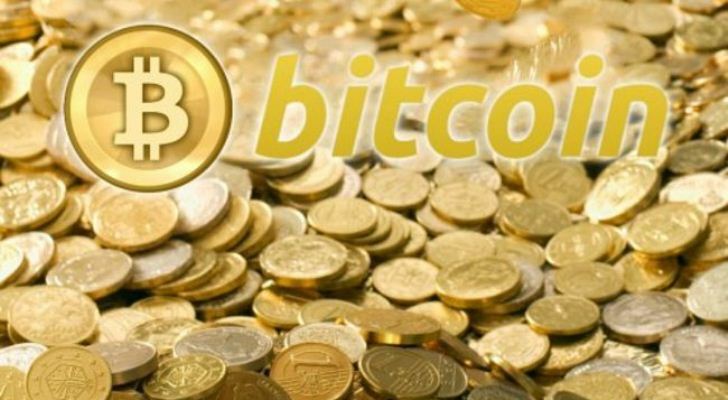 If we as the MMM Community can give it just a little bit, it will go a long way. On the 15th of August, MMM guiders — Muhanguzi Lighton, Mugisha Arnold, Mutebi Bashir and Nasaka Edwig — did an excellent and commendable accomplishment by bringing some joy and love to the children of the Kitezi Centre for Disabled in Nangabo, Uganda. The stationery was a welcome gift that will make the name of MMM synonymous with kindness to the people of Nangabo. The more you give, the more you receive: this is a universal truth of giving. At MMM we give selflessly to each other, and not only to each other, but to those in need in our communities. True love for others is feeling their pain and doing something to ease it. This is a principle that we have been taught by the example of our founder Mr. Sergey Mavodi, who saw the need and the pain of the ordinary people and wished to relieve it. 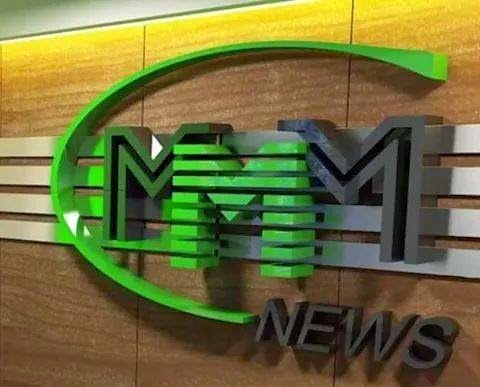 Today we can sincerely say thank you to him for this excellent MMM system that is improving our lives and the lives of others all around the world.Long live MMM! MMM cares in healing the world! And healing starts among children as they bring hope for our tomorrow. Last August 8, 2015, MMM Uganda managers — Muhanguzi Lighton, Mugisha Arnold and Mutebi Bashir — initiated a charity event in Kireka slums in Kampala City, Uganda to heal children of hunger. Though how small this aim as it may seem, but this work of generosity and kindness ables to provide 80 children living in the slums. This is MMM's way of taking part in transforming the world and become a better place for the generations to come. This change is now inevitable as millions of MMM members from all parts of the world will share a part. And we bring this vision of better living in Uganda and in all parts of Africa.